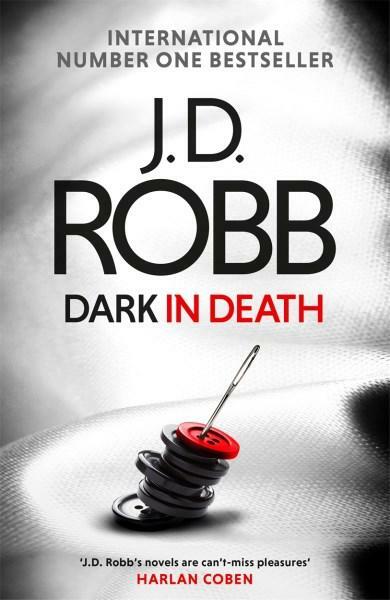 Book 46 in the number one bestselling In Death series – Eve Dallas and Roarke return in a gripping and unique case, where fact is even stranger than fiction… Over sixty-five million copies sold in this much-loved series. Nora Roberts published her first novel using the pseudonym J.D. Robb in 1995, introducing Eve Dallas, a New York City police lieutenant with a dark past, and billionaire Irish rogue, Roarke. Since then, the In Death series has sold over sixty-six million copies, with each new novel reaching number one on bestseller charts the world over.